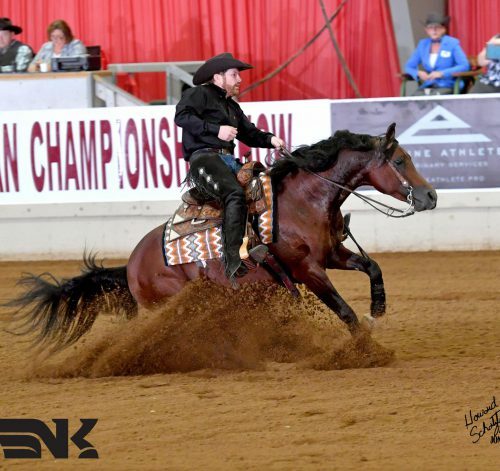 PA Marco and Nathan Kent finished out the 2017 U.S. Nationals with a Top Ten in a very tough Arabian Reining Open class. We couldn’t be more proud of this big guy. After taking a bit of a hiatus to stand at Michigan State University, he got right back into the show pen with Nathan & showed them how it’s done.